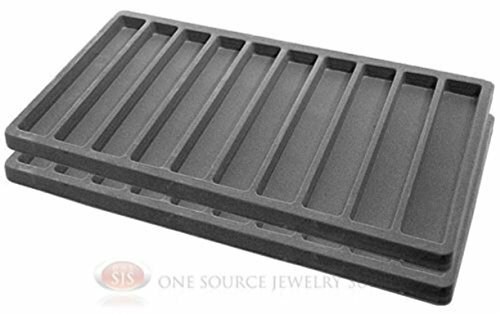 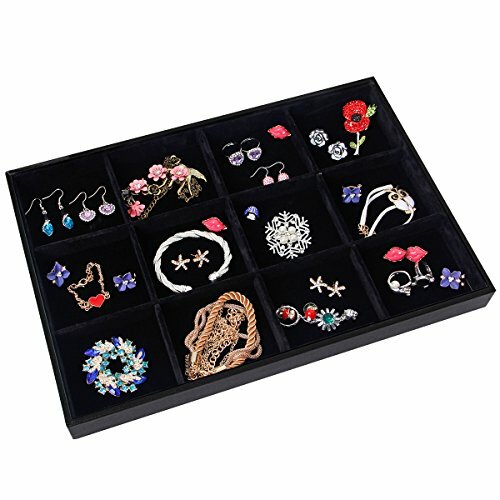 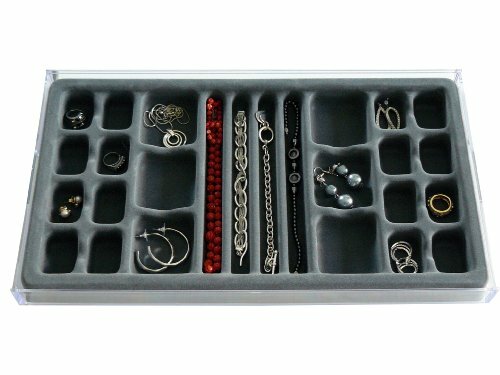 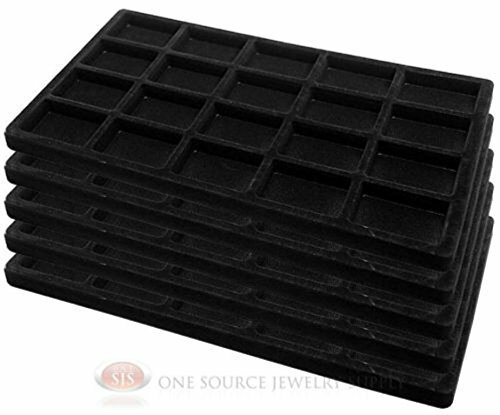 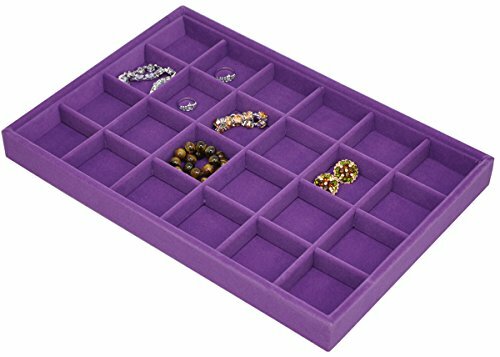 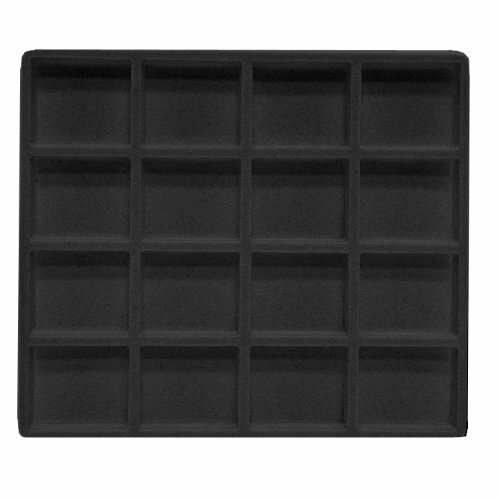 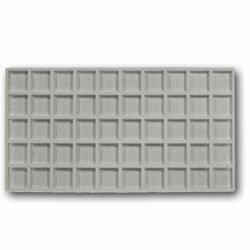 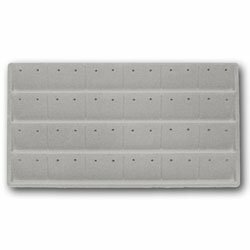 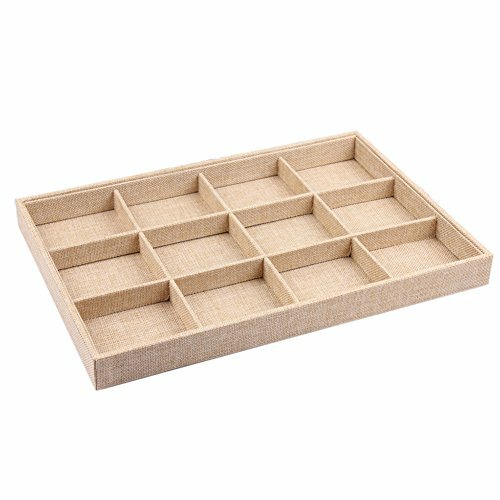 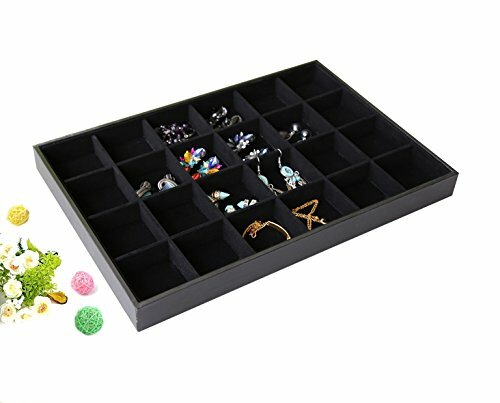 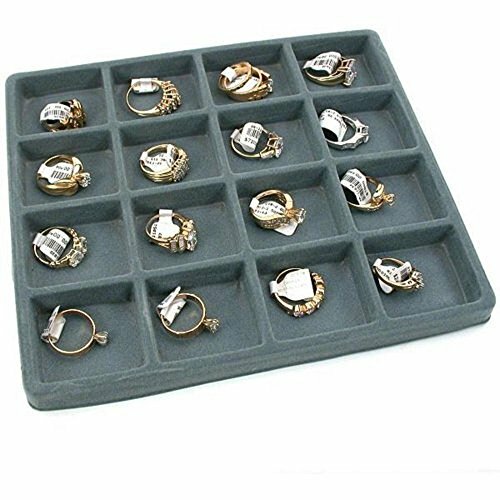 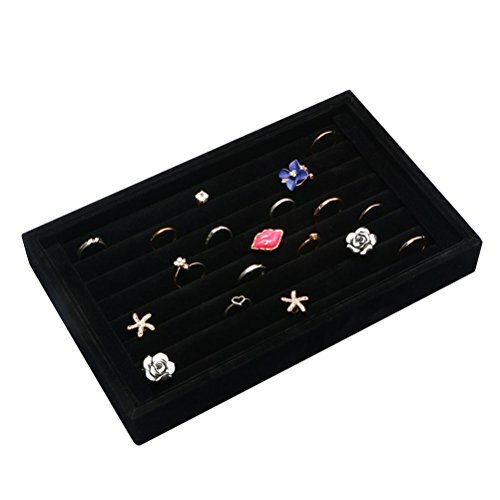 Jewelry drawer organizers generally come in the form of compartmentalized trays that can hold any type of jewelry. 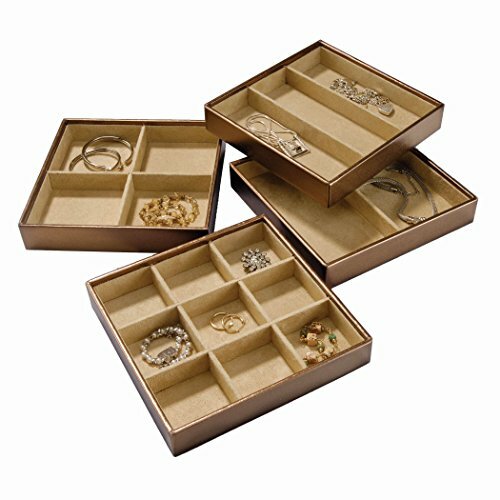 They can be made from cardboard, wood, foam, plastic and so on, with a felt, velvet or faux leather lining that feels as good as it looks. 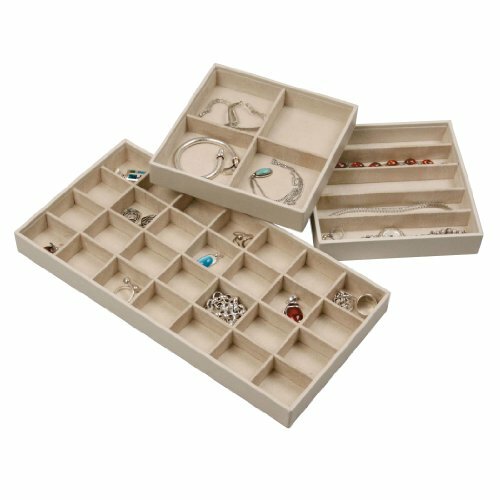 Depending on the size of your drawer, as well as on the size of the organizer itself and its types of compartments, you can store single or multiple types of jewelry. 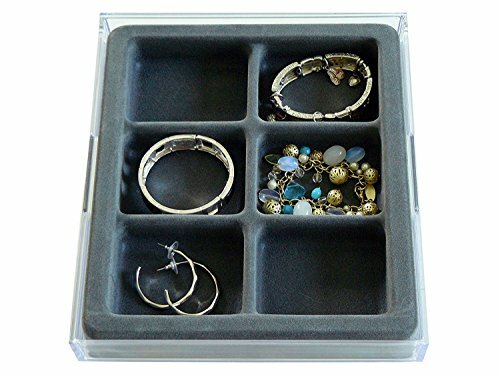 They can be perfect to keep sets together as well as helping you not misplace earrings and rings. 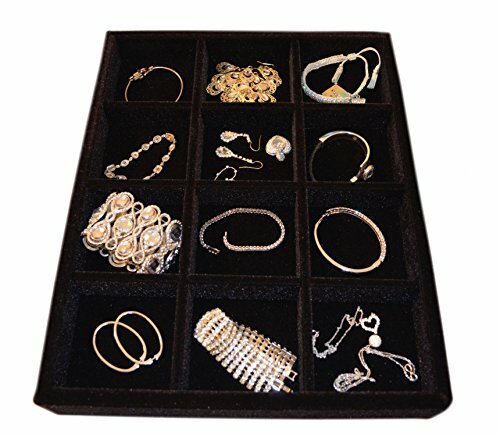 They can hold necklaces of any lengths without tangling them, bracelets as well as watches, brooches and so on. 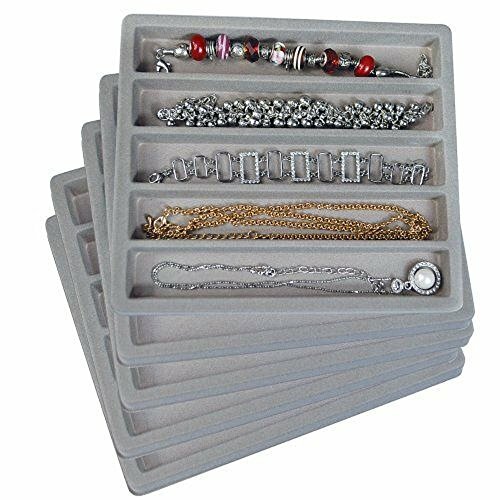 Most of the jewelry drawer organizers available on the market come with a hard bottom, giving you the option of stacking them on top of each other so that you can save space. 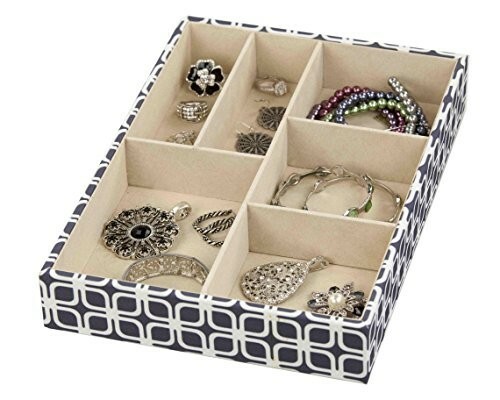 This type of jewelry storage also helps you keep them hidden, and you can do so in any drawer of your house. 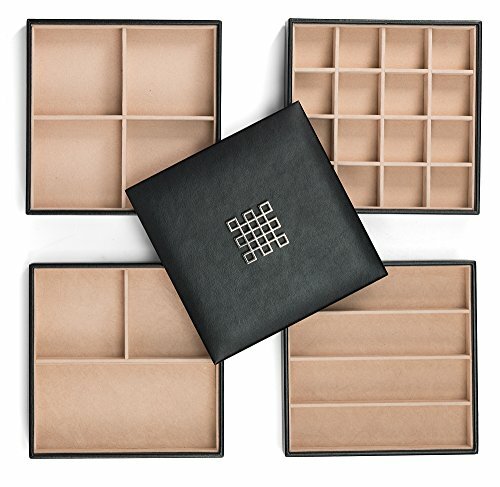 In what design is concerned, you can choose from various colors to match your furniture, as well as create interesting contrasts. 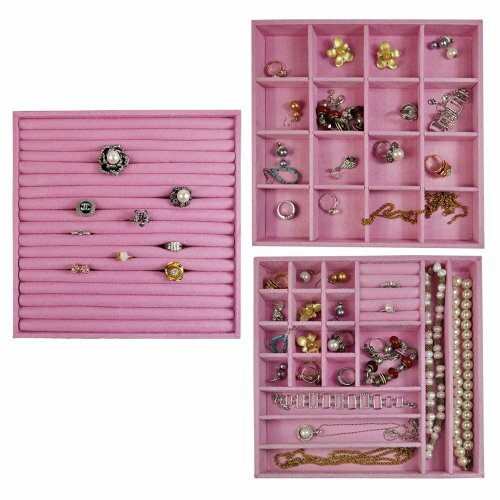 We invite you to browse our fantastic selection of jewelry drawer organizers and choose the one that suits your specific jewelry organizing needs.